It is easy to purchase and send an e-Gift voucher. Either buy a gift card 2,000 MAD or 3,000 MAD value or click on the selected ride from the homepage and click on "Buy gift card". Add a personalized message and it's good to go! 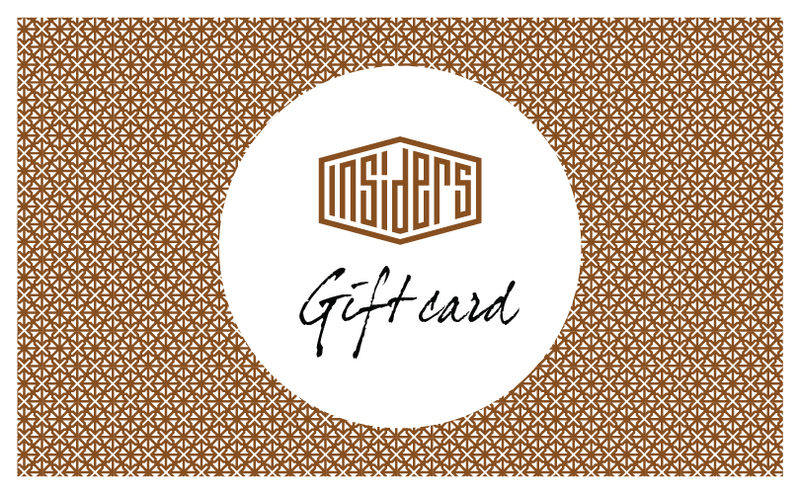 * Insiders eGift cards are delivered instantly via email. * Insiders eGift cards will automatically expire at the end of a 180 day period. * Insiders eGift cards can be redeemed for any Marrakech rides, rides options or merchandising and cannot be used to purchase gift vouchers.